The new iPhone XS and iPhone XS Max use the latest OLED displays which Apple has sourced as the safest ones for your eye health. Research from the brains over at Taiwan's National Tsing-Hua University has revealed that blue light is less prevalent in the new OLED screen of the iPhone XS Max compared with the old LCD display on the iPhone 7. Yes, you guessed it, blue light is bad. Blue light is associated with a greater risk of cancer, diabetes, obesity, depression and eye damage – to name just a few. So as you can imagine by simply lowering this blue light screen time people are likely to be less at risk. This, coupled with smartphone addiction, is likely part of why Apple launched its Screen Time app with iOS 12. 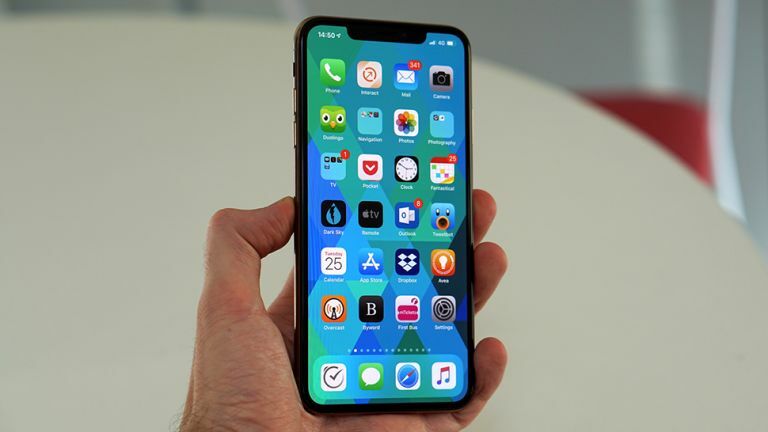 The research found that the new 6.5-inch OLED display of the iPhone XS Max had both lower Maximum Permissible Exposure and a better Melatonin Suppression Sensitivity score. All that equals a healthier you. Presumably as this is OLED versus LCD it applies to Samsung phones too, which are largely OLED, in which case Apple is just catching up.